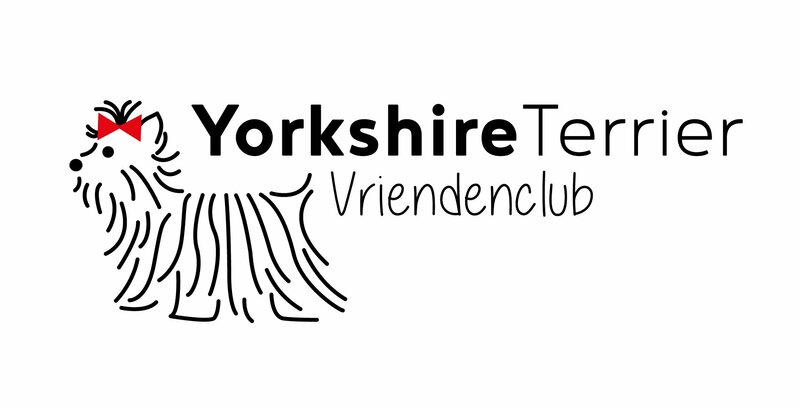 The Yorkshire Terrier Vriendenclub (literally translated: Club for Friends of the Yorkshire Terrier) of the Netherlands consists of a group of club- breeders, breeders and fans and fanciers of this breed and is a young pedigree club established in November 2007. The aim of our club is to maintain and improve the Yorkshire Terrier breed. Our members believe that contact between breeders and fans of our Vriendenclub, pronounced: FREEN – as in screen- DEN club), is most important and a lot of effort is put into this activity by our members. We, as a club, find it very important that not only breeders, but also fans and fanciers feel welcome and at home within the group, and as such we organize various annual events for ALL members. The Yorkshire Terrier is the central point of all events, including an annual Terrace afternoon, which is gratefully attended by large numbers of owners, breeders, fans, club members and their Yorkies. If it can be arranged we also hold an annual Friends’ Day including a Club Championship match and matches for the non-pedigree and differently coloured Yorkshire Terriers and Biewers. All of our breeders breed according to the regulations of the Raad van Beheer (Netherlands) and of the Yorkshire Terrier Vriendenclub Nederland. All pups are in possession of a pedigree, certificate of which is issued by the Raad van Beheer (Nederland) and are born and raised in a homely atmosphere. The Club has more than one hundred members, made up of enthusiastic club breeders, breeders and equally enthusiastic fans, lovers and fanciers of the breed. If you are nt yet a member but would like to become one, please consult the appropriate page.